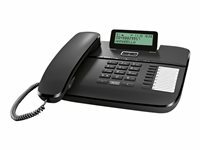 2200-48450-025 - VVX 411 12-line Desktop Phone Gigabit Ethernet with HD Voice. Compatible Partner platforms: 20. POE. Ships without power supply. 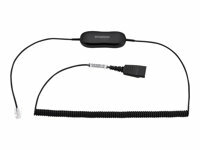 2200-48350-025 - VVX 311 6-line Desktop Phone Gigabit Ethernet with HD Voice. Compatible Partner platforms: 20. POE. Ships without power supply. 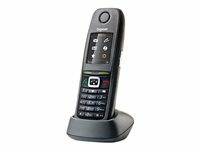 2200-48300-025 - VVX 301 6-line Desktop Phone with HD Voice. Compatible Partner platforms: 20. POE. Ships without power supply.